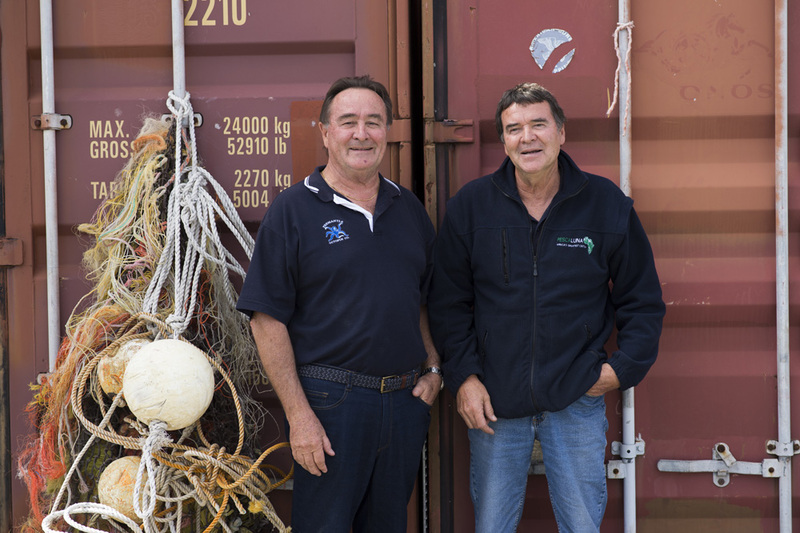 Western Australia’s commercial fishing industry provides thousands of jobs across the State – both directly, within the fishing, pearling and aquaculture sectors, and indirectly through food service and support industries. In the mid 1960s members of the rock lobster and prawn processing industry identified a need for a peak commercial fishing industry body to represent the industry. The State Government of the time saw benefit in forming such an association for groups of like-minded fishers as it gave them a more effective way in which to communicate with Government. Fishermen were encouraged to come together in their own ports along the coast and establish local associations. The local port associations were then encouraged to join as members of a peak industry body (now known as WAFIC). Over time, this membership base was extended to include the processing sector, major vertically integrated companies that were not local port specific and the peak industry bodies of the pearling, aquaculture and abalone sectors. Today, WAFIC full members are entitled to vote at WAFIC’s annual general meetings whilst its associate members, who have a legitimate interest in receiving WAFIC communications are being kept in the loop on issues of interest. Examples of WAFIC’s associate members include the Kimberley Marine Tourism Association and seafood outlets Sealanes and Kailis Fish Markets. WAFIC also has a constituency base comprising boat skippers, deckhands, process workers and support staff. The most recently available figures indicate there are approximately 4000 people directly involved in Western Australia’s commercial fishing industry and another 5000 indirectly employed in associated support services.